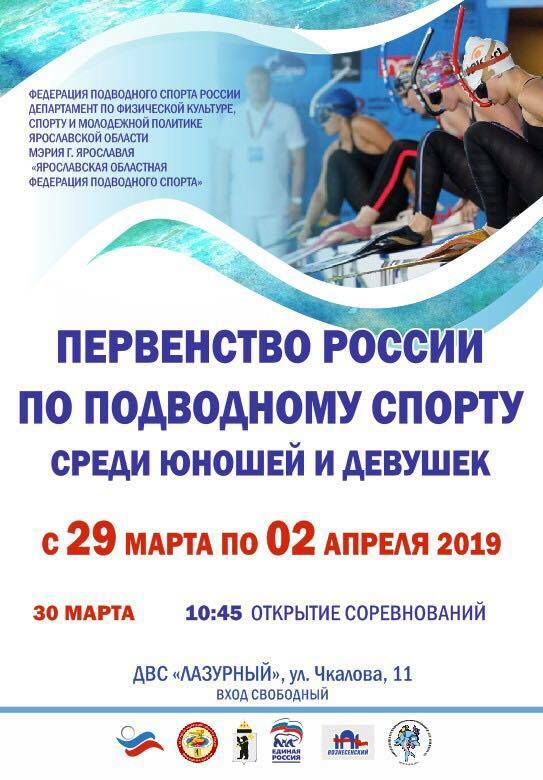 From 29th of March to 2nd of April 2019, the Finswimming Russian Championship boys-girls (12-13 years) will take place in the city of Yaroslav. More than 150 boys and girls coming from 19 regions from Russia will fight to get a valid ticket to compete in the national junior Finswimming team of Russia! Good luck!